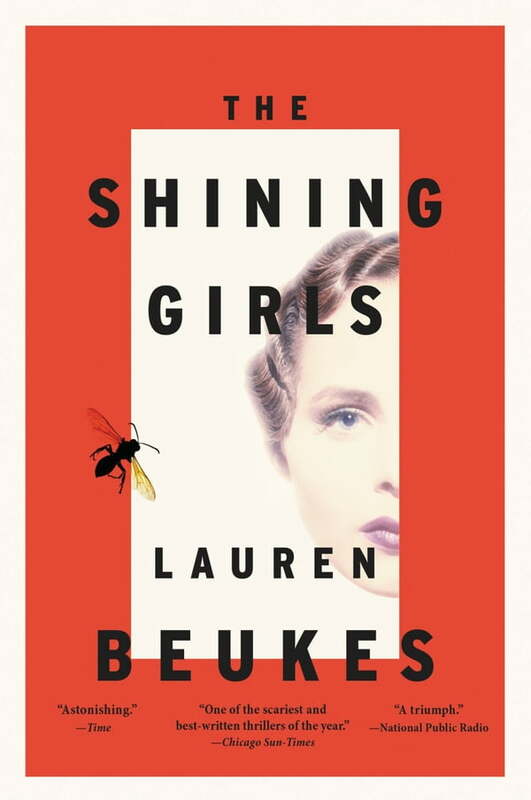 A masterful twist on the serial killer novel from the award-winning author Lauren Beukes: the girl who wouldn't die hunts the killer who shouldn't exist. At the urging of the House, Harper inserts himself into the lives of these shining girls, waiting for the perfect moment to strike. He's the ultimate hunter, vanishing without a trace into another time after each murder--until one of his victims survives.